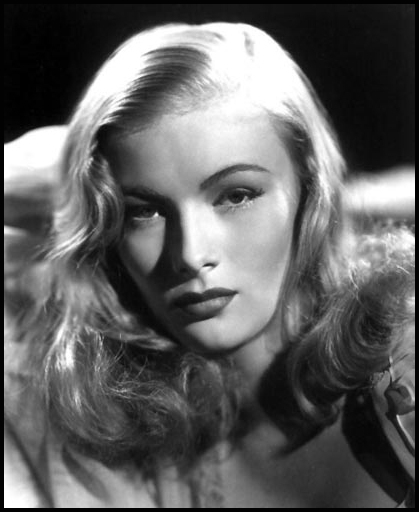 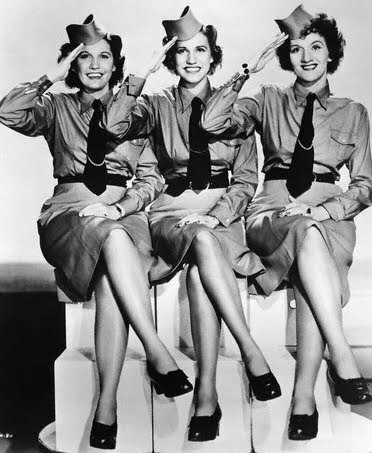 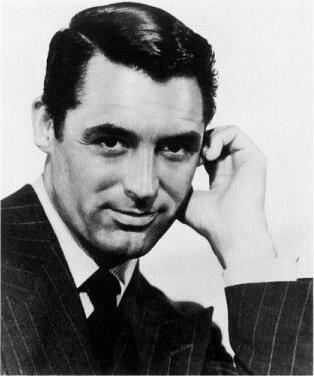 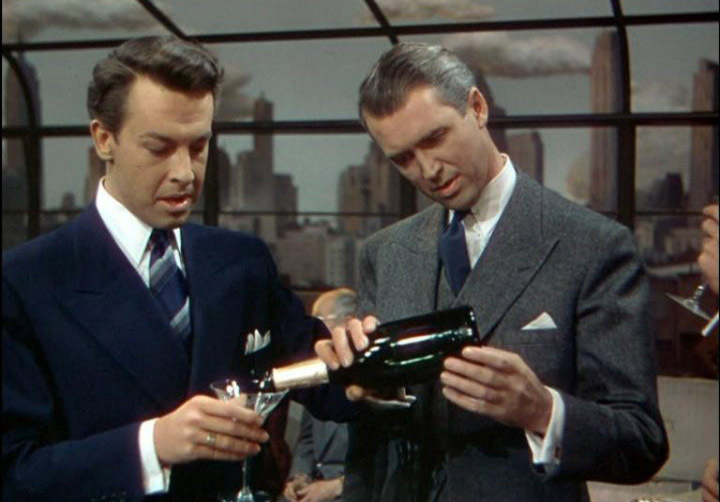 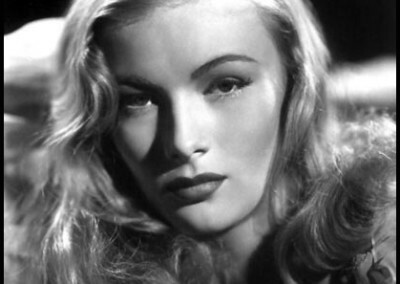 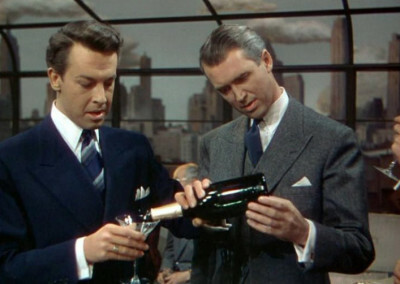 The 1940s were a great decade in film with hundreds of full length films created. 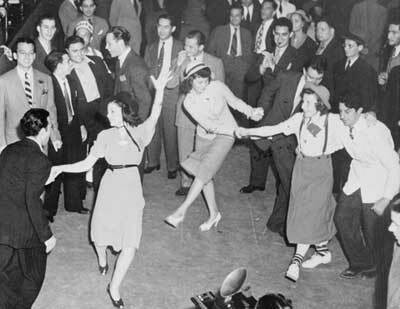 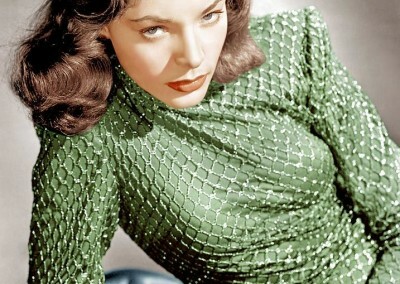 Browse through our collection of vintage photos from this exciting time in film history. 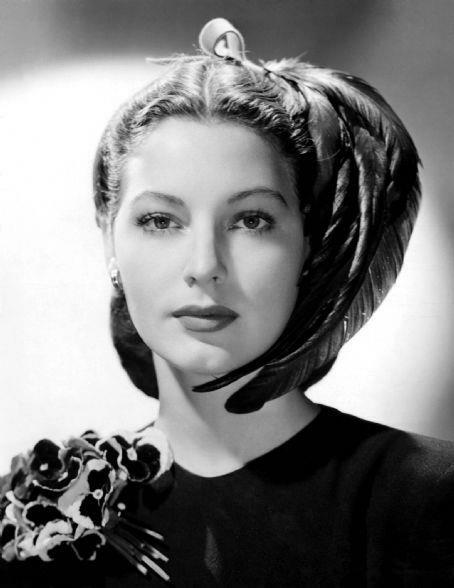 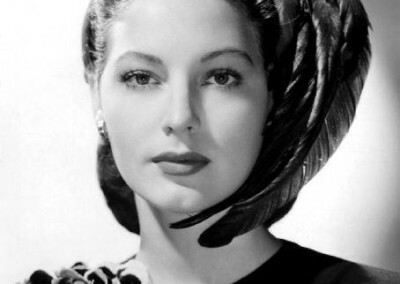 Photo of legendary actress Ava Gardner. 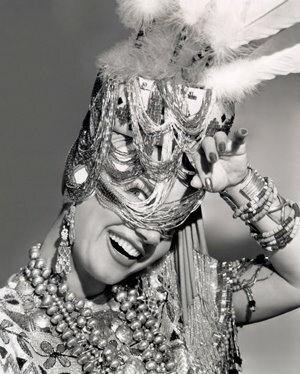 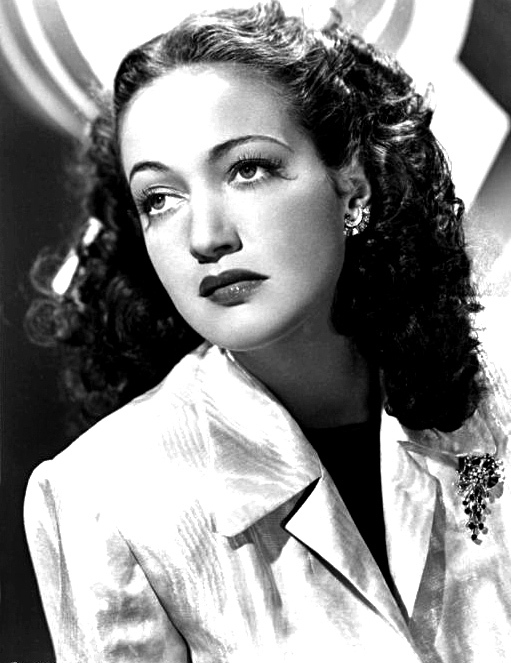 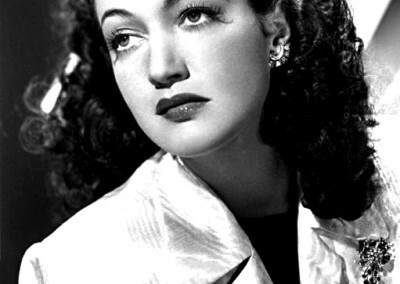 Dancer, actress and film star Carmen Miranda. 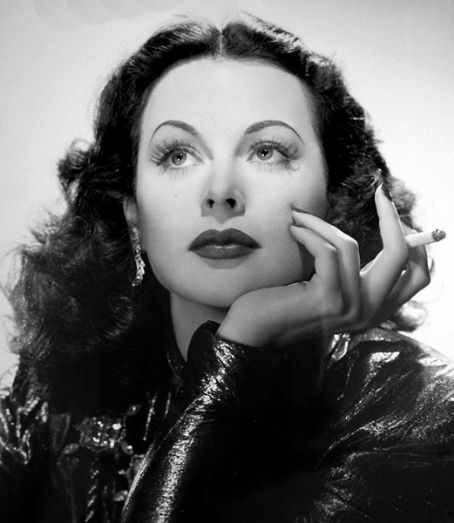 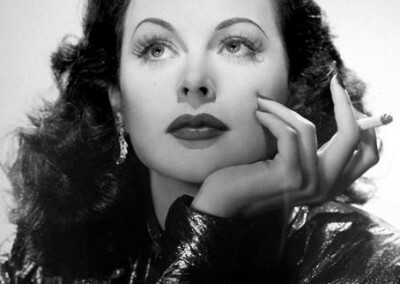 Silver screen actress Hedy Lamarr. 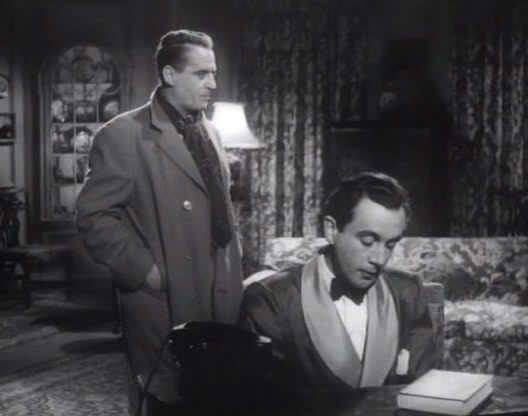 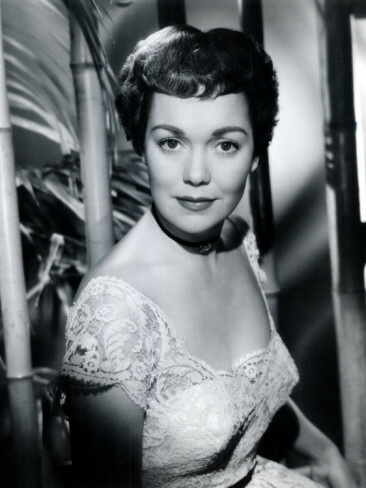 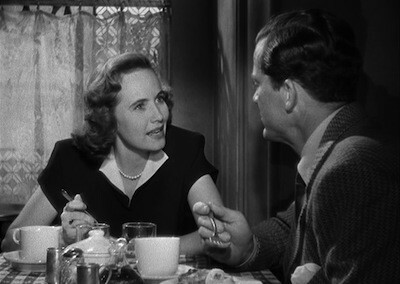 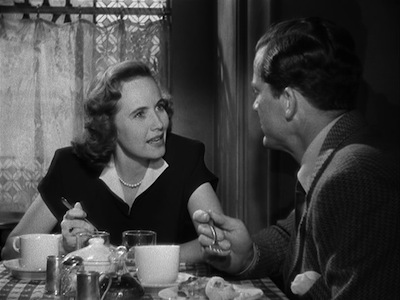 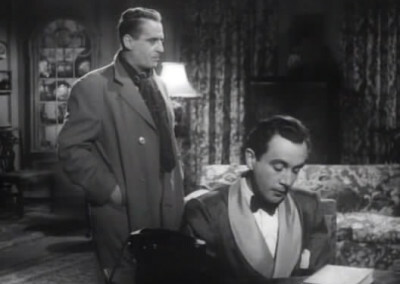 Scene from the Alfred Hitchcock thriller Rope. 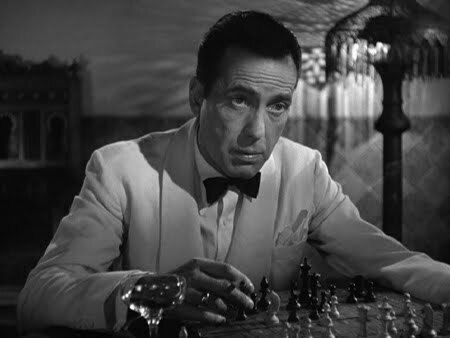 Humphrey Bogart in Casablanca (1942). 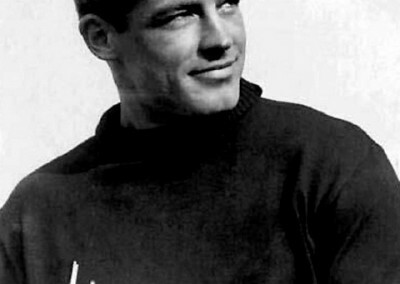 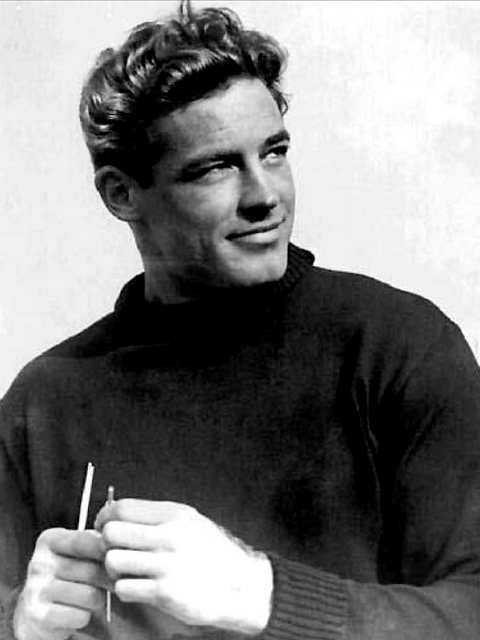 American film and television actor Guy Madison. 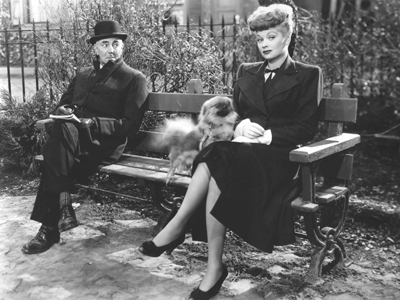 Orson Welles and Rita Hayworth in The Lady From Shanghai (1947). 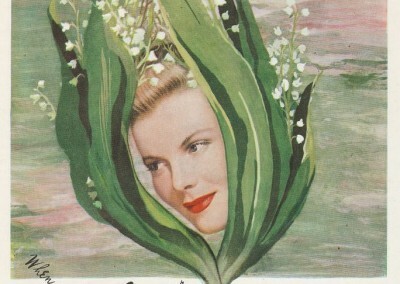 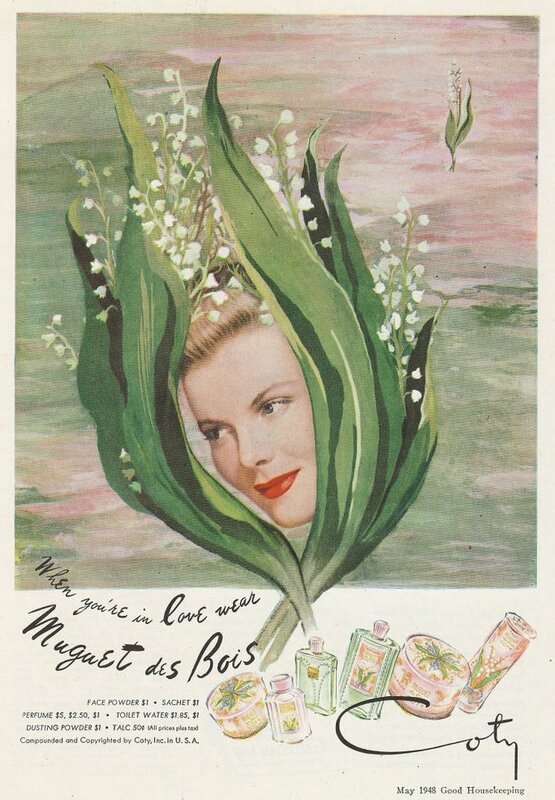 Vintage ad for Coty from the May, 1948 edition of Good Housekeeping. 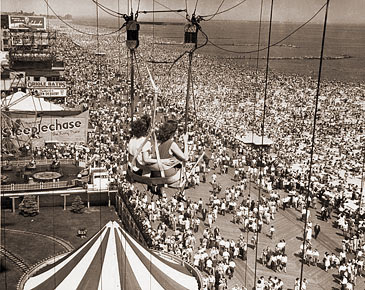 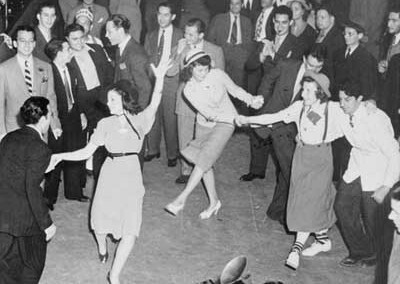 Scene from Coney Island in the 1940s. 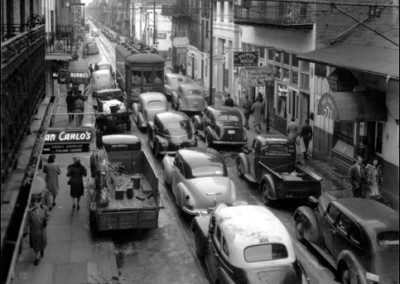 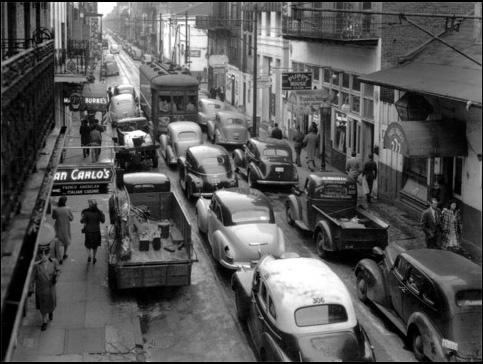 A look down Bourbon Street in New Orleans (1946). 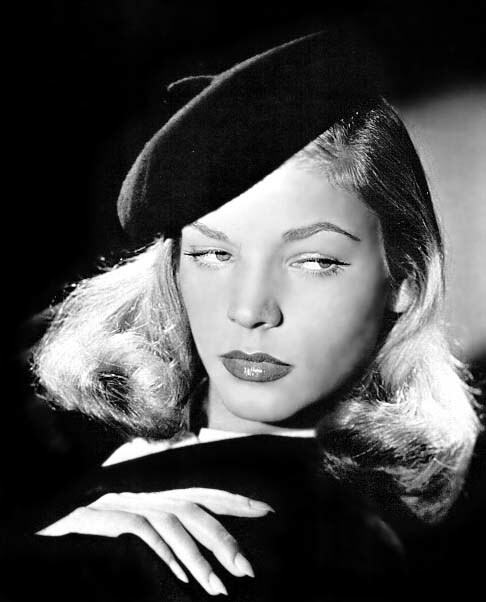 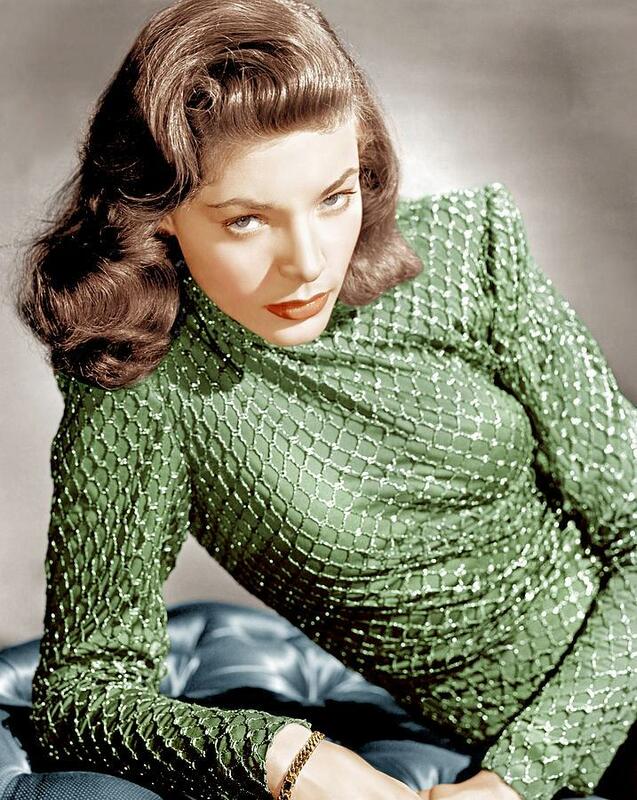 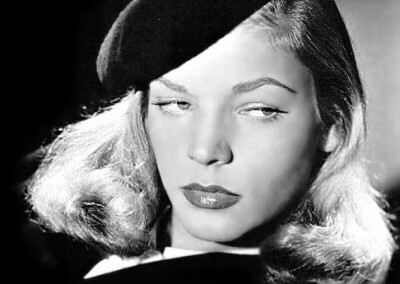 Lauren Bacall in The Big Sleep (1946). 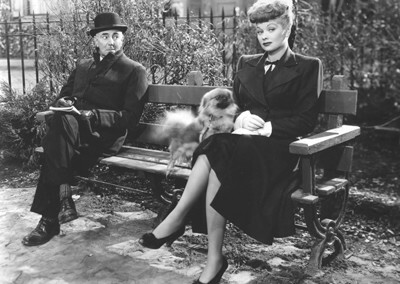 George Zucco and Lucille Ball in Lured (1947). 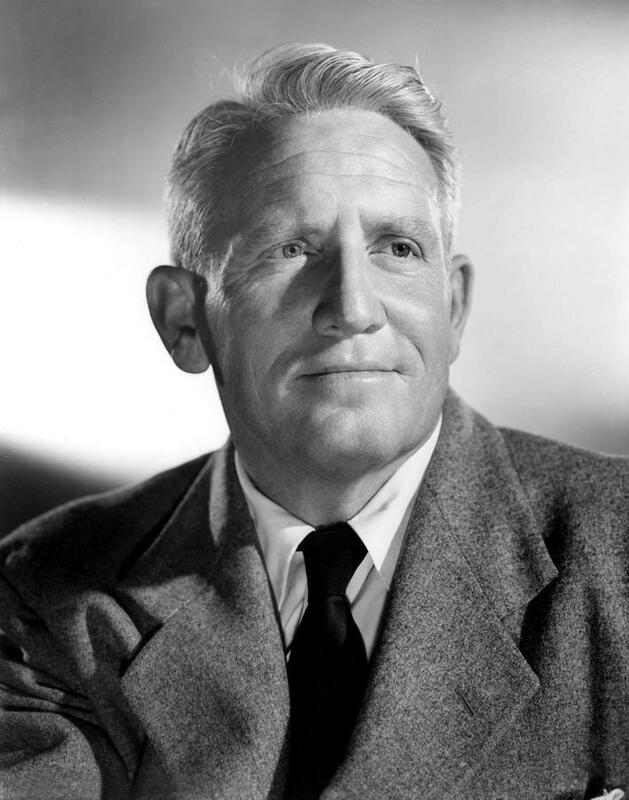 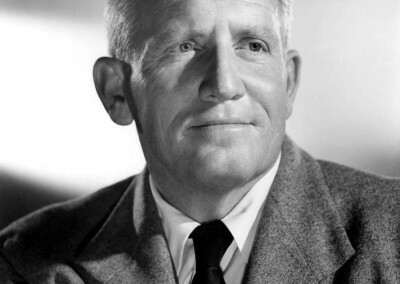 Photo of screen star Spencer Tracy.